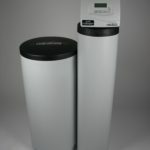 Efficient and electronic, the E3 is the perfect place to start when reducing the effects of hard water on your home, your family and appliances. 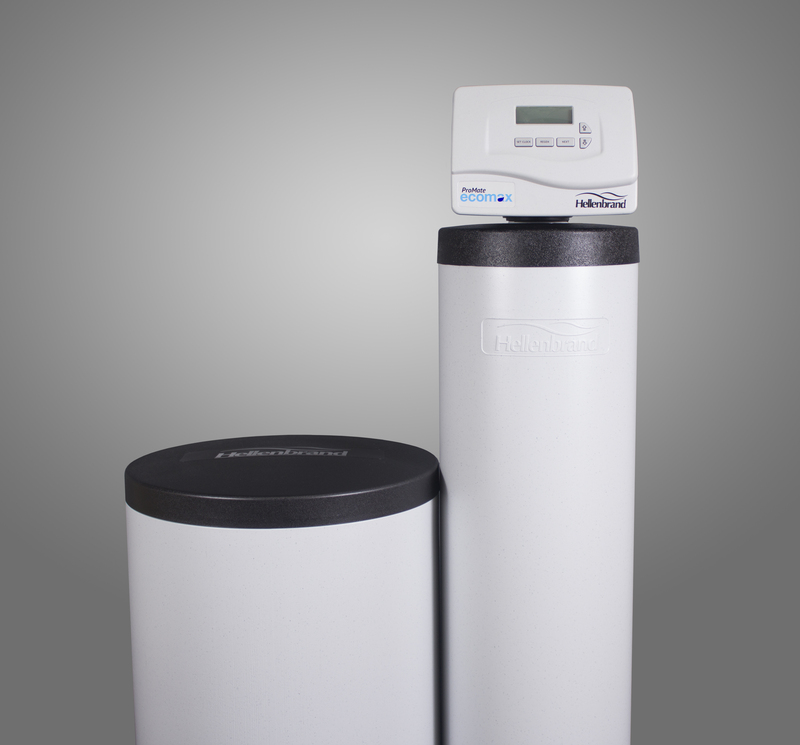 Built around a Vortech™ distribution plate with Superior Flow technology and featuring 10% commercial grade resin, the ProMate 6.0 uses less water and retains efficiency longer than most entry level systems—all while reducing energy costs by maintaining ENERGY STAR ratings. 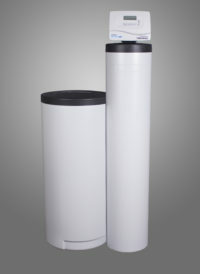 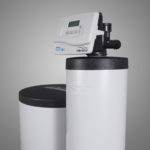 One of our more efficient single-tank softeners, the ProMate 6.0 DMT (Dual Media Technology) uses down flow technology and is built around a Vortech™ distribution plate for efficiency and energy saving. 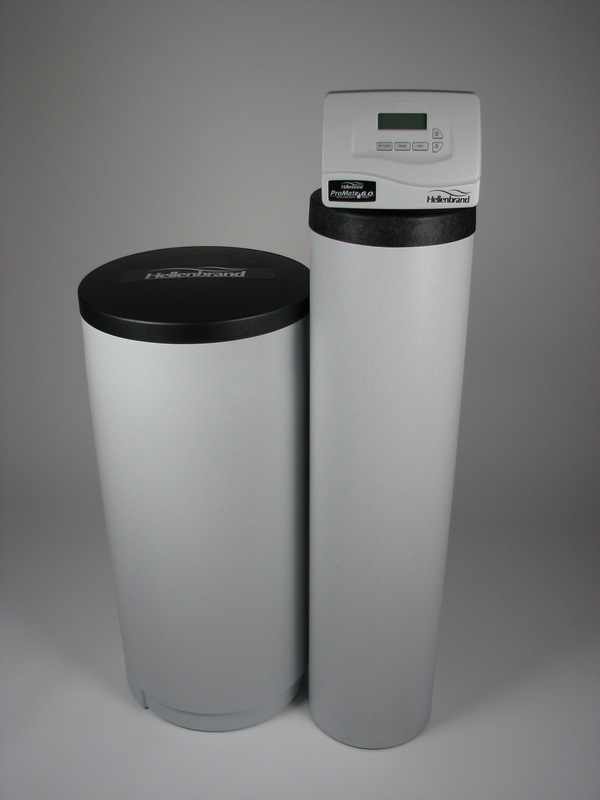 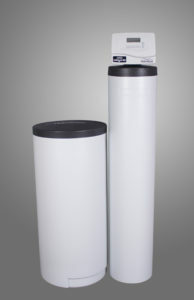 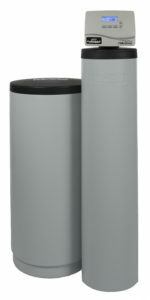 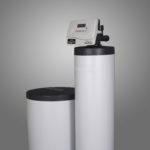 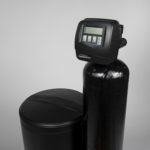 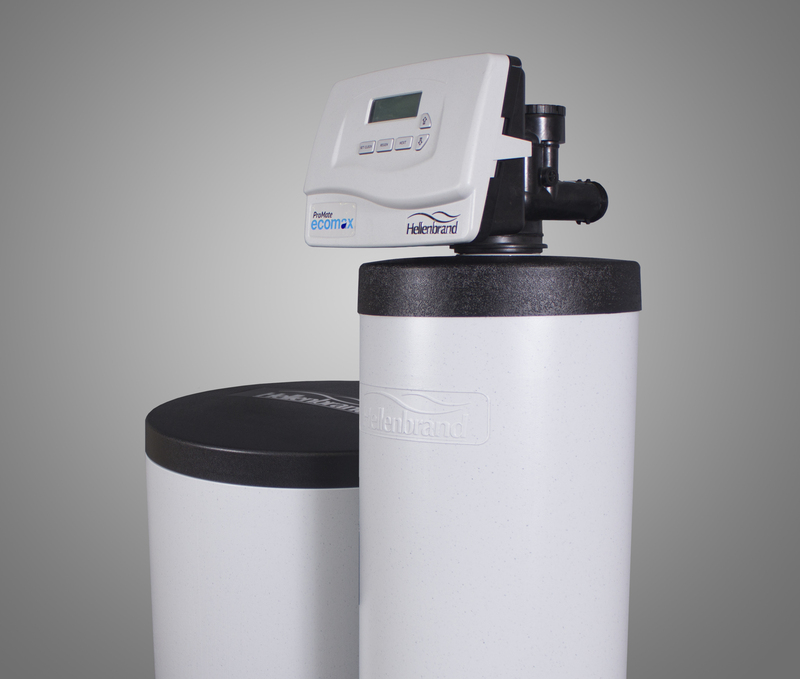 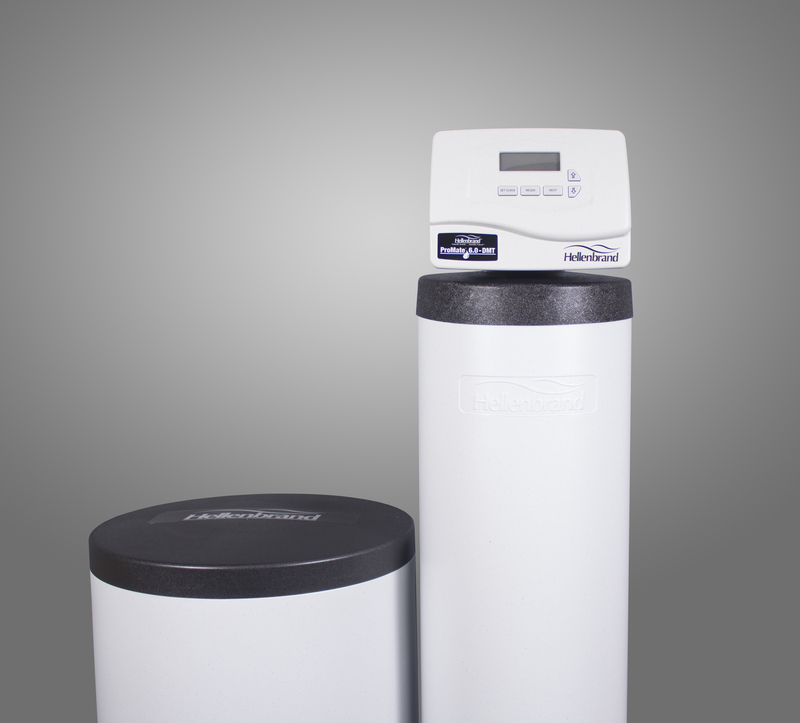 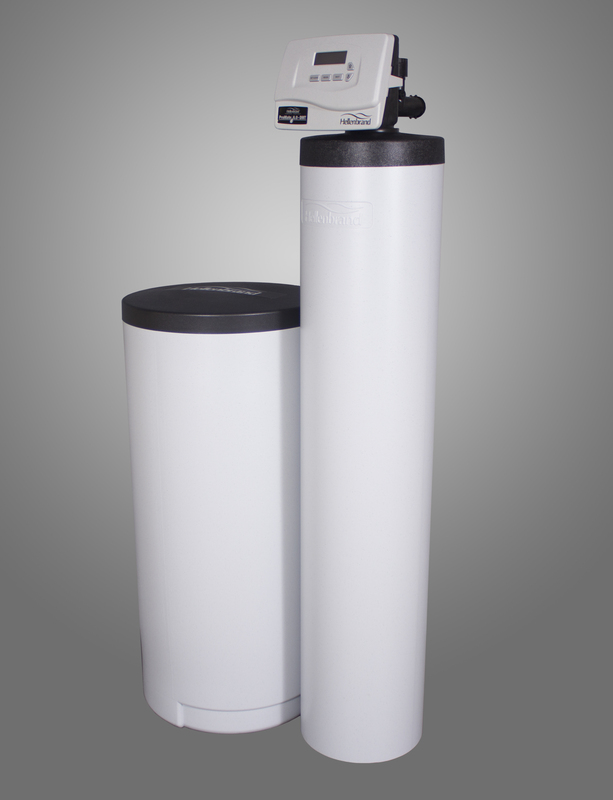 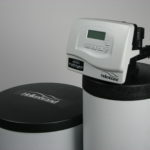 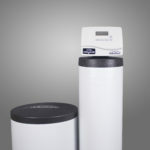 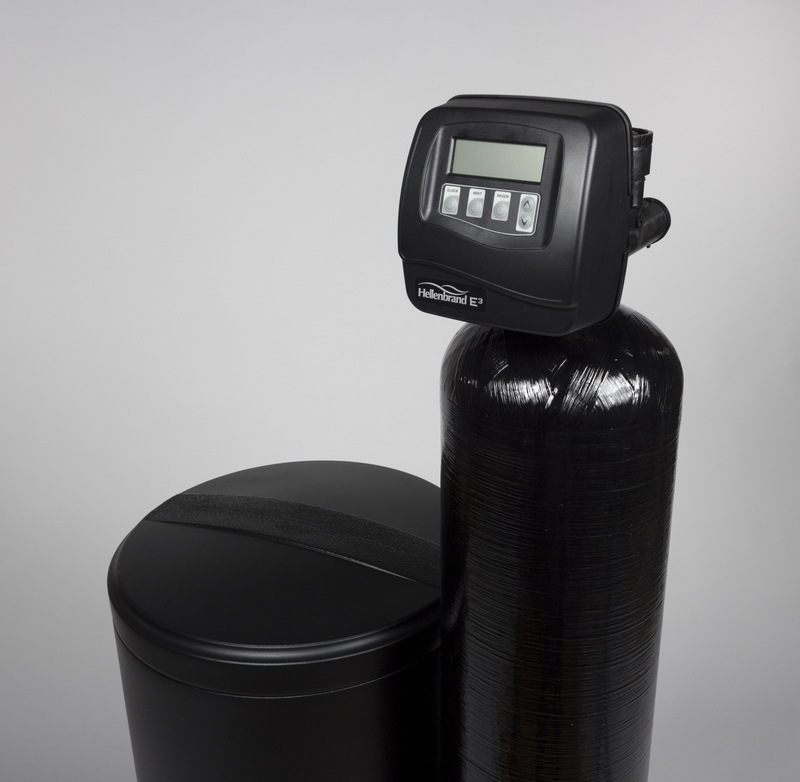 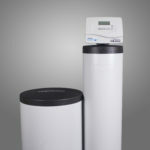 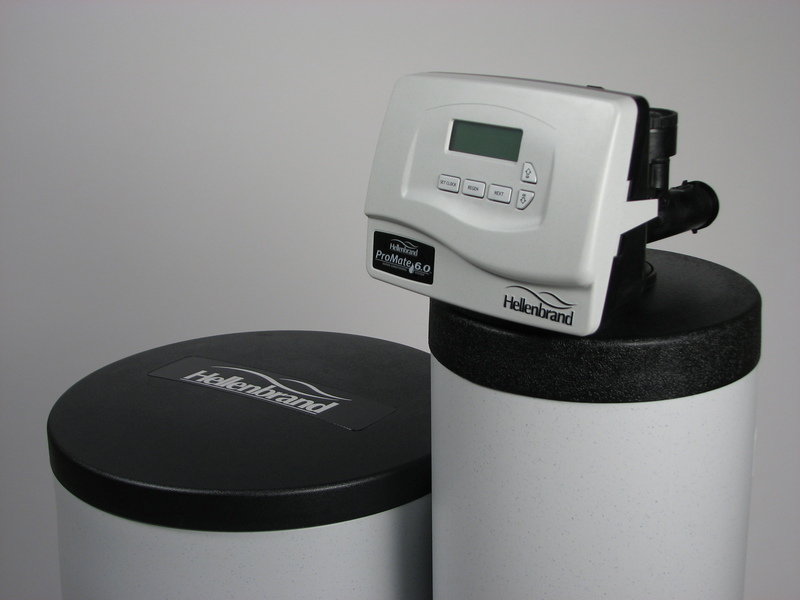 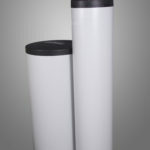 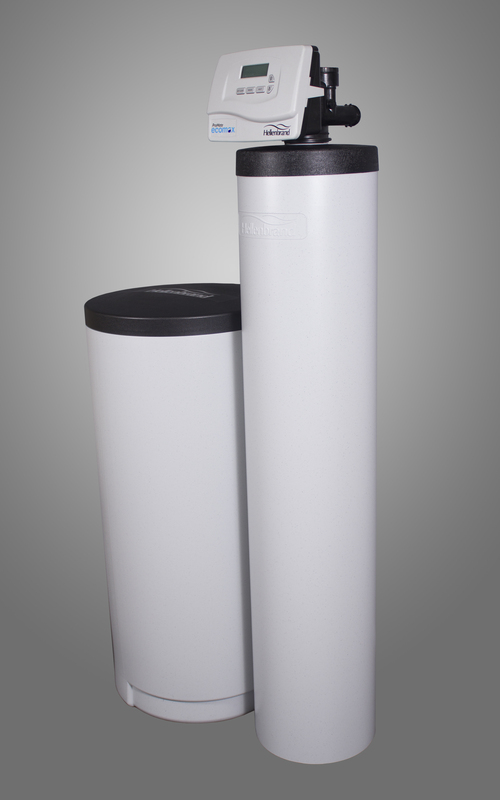 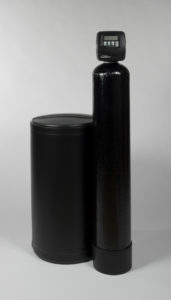 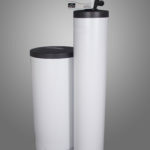 And it features midplate technology for the ability to treat more than one of your home’s water issues in one system.